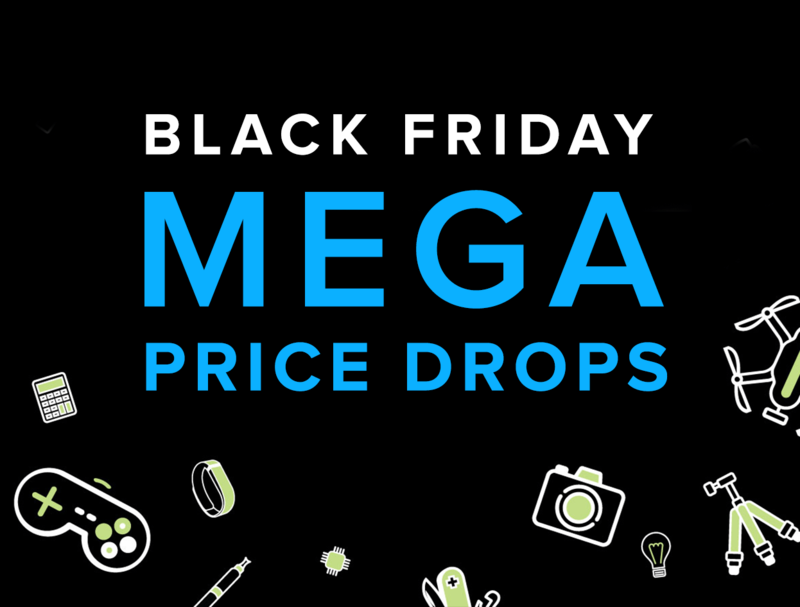 Today is Black Friday, and the web is filled with deals on all things tech. To help spread the savings around, we’re showcasing four major tech deals that are dropping in price for one day only. Plus, here's a chance to get in on additional savings: use the BLACKFRIDAY15 coupon code at checkout on any deal storewide, and save an extra 15% off in the process. Some exclusions apply. This best-selling ethical hacking bundle just got better. Now with an extra 5.5 hours of hacking training, this collection is all you need to break into the cybersecurity field. Jump right in, and you’ll discover how to build your own keyloggers with C++, penetration test on Windows and Linux, and much more. Top-notch protection and lightning-fast browsing come together to make PureVPN one of the web’s best VPNs. Featuring over 550 worldwide servers and the ability to browse safely on up to 5 concurrent devices, PureVPN takes online security to a new level. Creating an app for both Android and iOS effectively requires you to build it twice--unless you’re using Xamarin. Dive into this five-course collection, and you’ll learn how to use Xamarin to streamline your app development and build cross-platform apps with unrivaled efficiency. Put Your Own Price on Internet Safety with 2 Top-Notch Services for Protection, Freedom & Anonymity. AnonVPN is special in that it’s a zero log VPN, and does not house any of your personal information on its servers. No credit card details, no PayPal accounts, they even suggest you use a different email address when you sign up.